Paul Ritter's autobiography tells the story of the early days of Superbike racing. 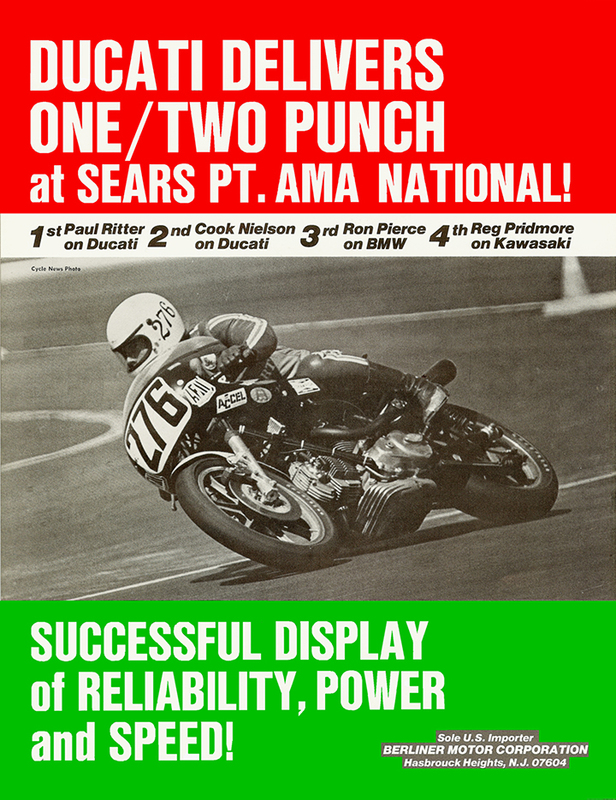 Ritter raced a Ducati 750SS and 900SS during the formative days of American Superbike racing. 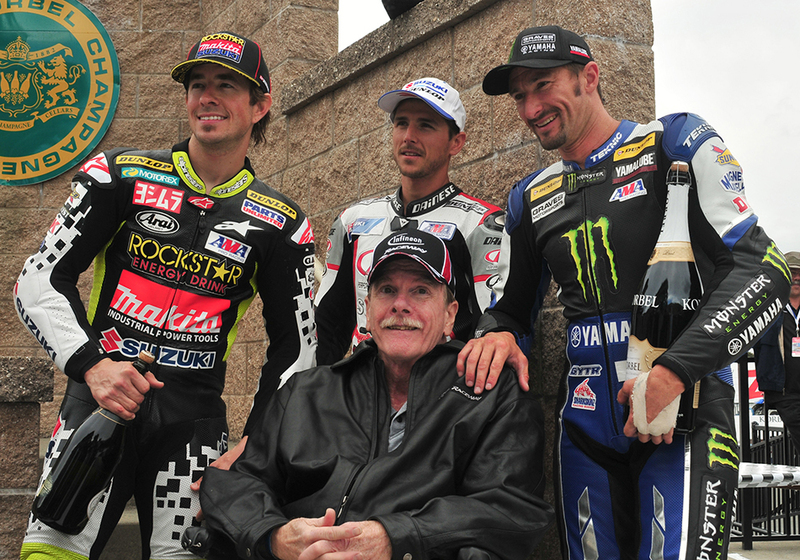 Paul shocked the racing community by winning the first AMA pro Superbike race he entered. His quick success, good nature, and competitive spirit made him one of racing's beloved characters.His account of those days gives readers an up close and personal look into the days when professional racers in the sport were weekend warriors who traveled on shoestring budgets and fueled their bikes with passion and (if they were good) a few dollars of winnings. Ritter tells of racing with legends like Reg Pridmore, Wes Cooley, Mike Baldwin, and Keith Code. 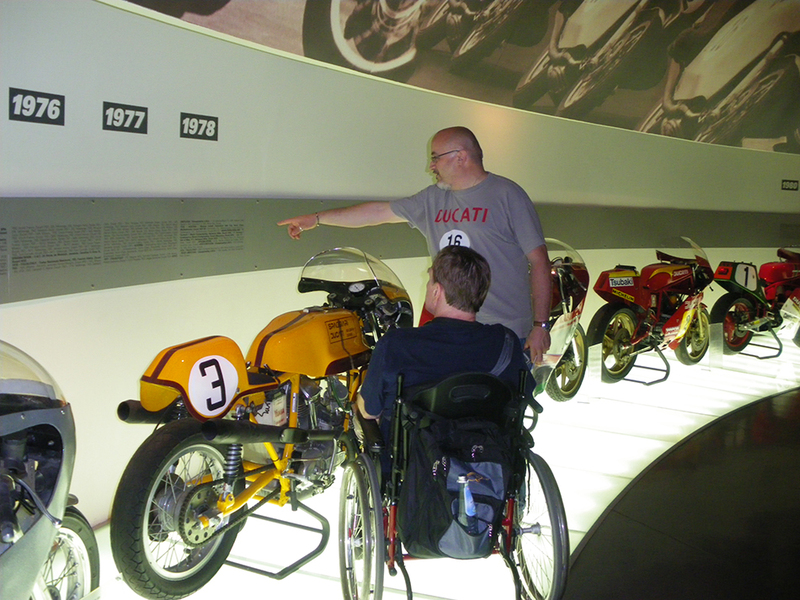 Nearly 20 years after retiring from top-level racing, Ritter was hurt in tragic accident at a vintage race that left him without the use of his legs. His story of dealing with a tragic loss is as powerful and inspiring as his remarkable success on the race track. 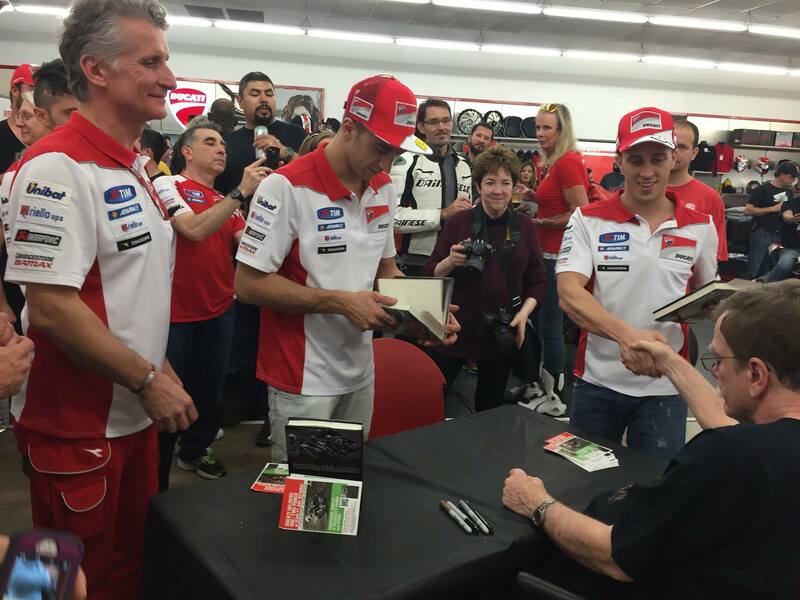 Ritter's passion for riding, racing and life carries through his book. 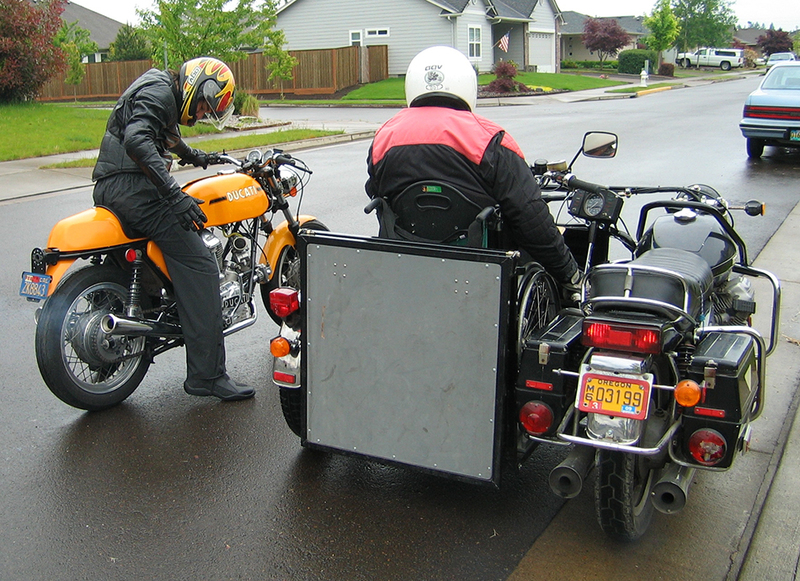 For anyone who loves motorcycles or appreciates a great story, Racing the Gods is an engrossing, inspirational tale.